In the future, an oppressive government maintains control of public opinion by outlawing literature and maintaining a group of enforcers known as "firemen" to perform the necessary book burnings. 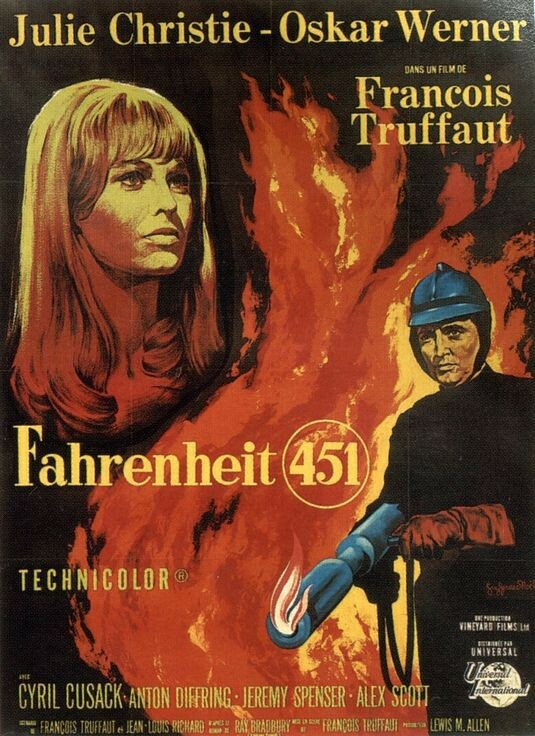 This is the premise of Ray Bradbury's acclaimed science-fiction novel Fahrenheit 451, which became the source material for French director François Truffaut's English-language debut. 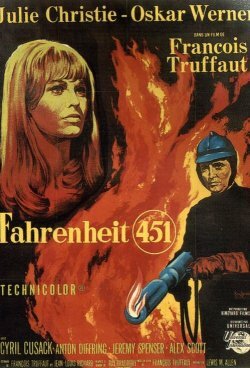 While some liberties are taken with the description of the world, the narrative remains the same, as fireman Montag (Oskar Werner) begins to question the morality of his vocation. Curious about the world of books, he soon falls in love with a beautiful young member of a pro-literature underground -- and with literature itself.